This Clothing Store Just Banned A Walking Dead T-Shirt For Being "Fantastically Racist"
Ever since Negan was introduced into The Walking Dead we have been constantly shook. He strolled up in here, causing trouble with his baseball bat and killing all our faves but now, he's caused a massive uproar on the British high street after one of his "controversial" quotes was used on a piece of TWD branded merch. High street brand, Primark has been forced to pull a Walking Dead t-shirt from stores because of two complaints over the racist history behind the catchphrase featured on the product. The t-shirt itself is a direct reference to that traumatic scene in the infamous Walking Dead season six finale. It features Negan's iconic weapon of choice - the spiked and bloodied baseball bat - set on top of his ominous quote from the episode. Now, you're probably wondering... why and how is the "Eeny Meeny Miny Moe" nursery rhyme racially offensive? For the majority of us, the rhyme typically ends with the innocent "catch a tiger by it's toe" or whatever other animal your parents were feeling that day. But in earlier versions of the song, the 'N' word was commonly used before tiger was even introduced. Two customers from the UK, Ian and Gwen Lucraft, saw the shirt and then wrote a letter of complaint to the executives at Primark after being appalled by the racially insensitive text featured on the shirt, and the connotations of the image it was presented with. Lucraft said: "The graphic has a large American baseball bat, wrapped round with barbed wire, and covered with blood. This image relates directly to the practice of assaulting black people in America. It is directly threatening of a racist assault, and if I were black and were faced by a wearer I would know just where I stood." The Walking Dead fans aren't happy at the decision to remove the t-shirt, calling it "pathetic" and a "massive reach" but Primark are now removing the product from their stores and the t-shirt will no longer be available to purchase anyway. 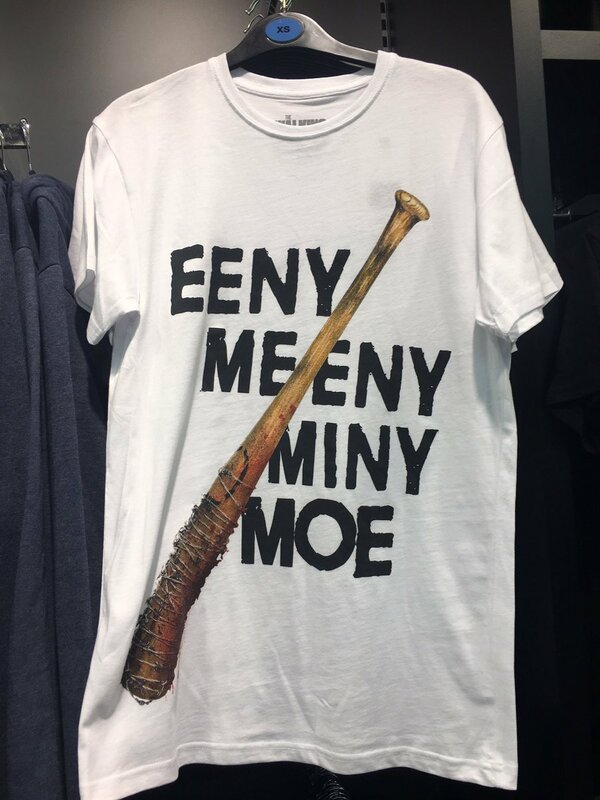 Primark responded to the complaint by saying: "The t-shirt in question is licensed merchandise for the U.S. television series, The Walking Dead, and the quote and image are taken directly from the show. Any offence caused by its design was wholly unintentional and Primark sincerely apologises for this. 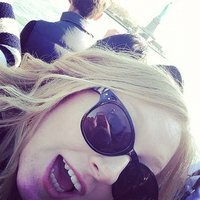 Were they right to pull the t-shirt or do you think this whole situation is a bit of an overreaction?